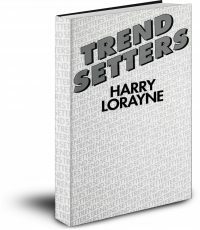 Home / Books / Hardcovers, paperbacks, and books on disc / NEW Ultimate Sphinx DVD – $49.99 Pstpd in US! In the history of magic magazines The Sphinx is special. It was one of America’s first and lasted for 50 years. 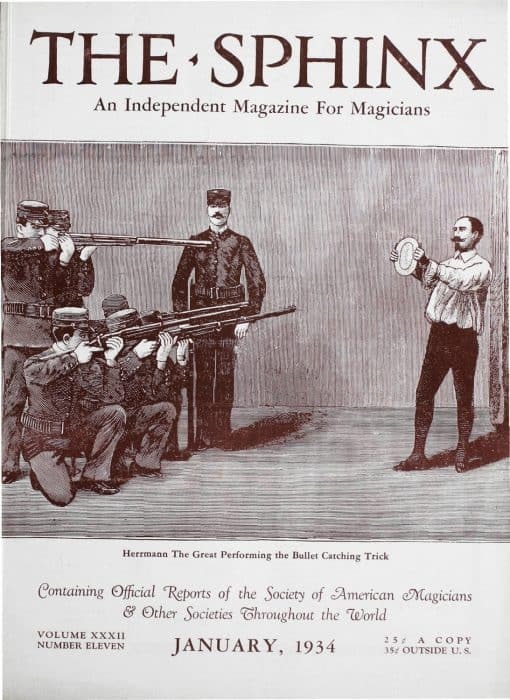 The Sphinx was indisputably the greatest American magic magazine during our Golden Age of magic. The material, history and general gossip about magic from 1902 to 1952 is astounding and cannot be found anywhere else but The Sphinx. Because of this The Sphinx has retained a very high value in the world of magic magazines. 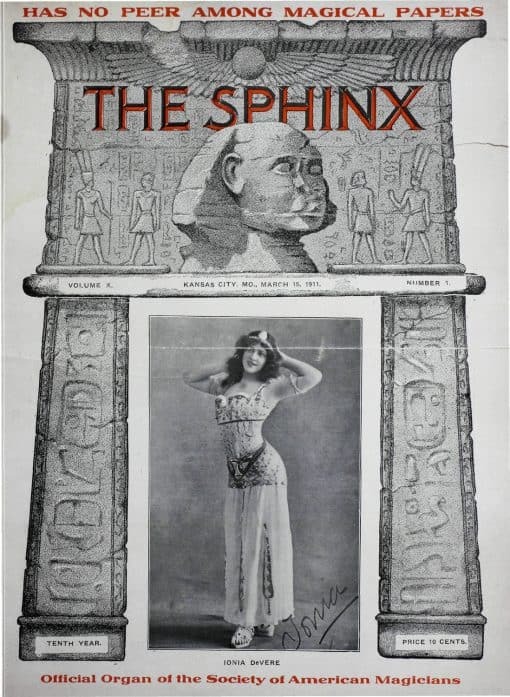 It’s not uncommon for a complete physical file of The Sphinx to sell for around $5,000. 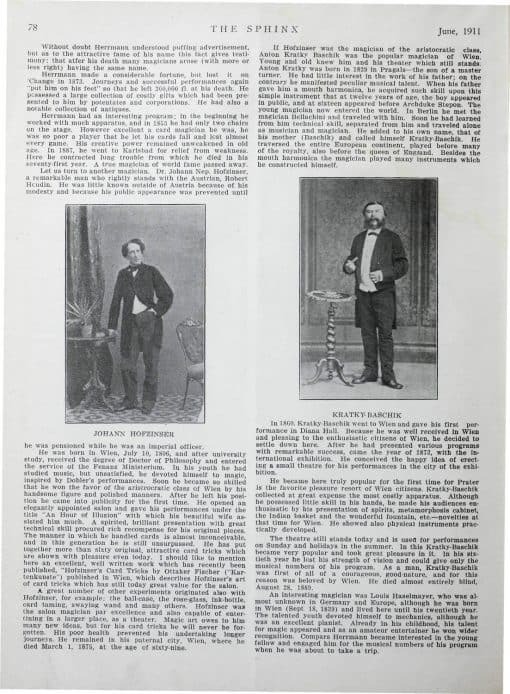 A previous digitization project is offered for sale for $500. 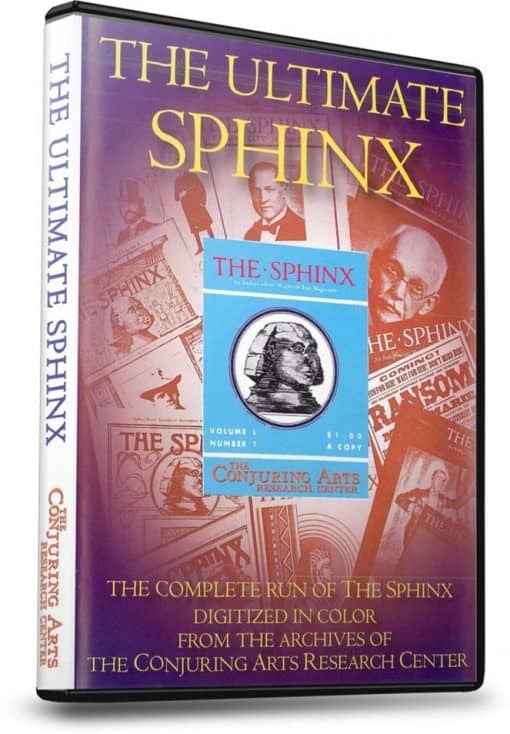 Conjuring Arts has completely rescanned and OCRed (makes the text searchable) The Sphinx and we are releasing this on DVD for the astounding price of $49.99 postpaid in the US. Why so low? 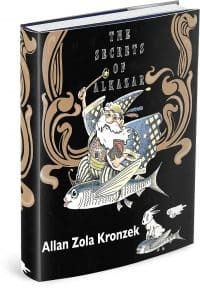 We feel that the contents in The Sphinx creates its own indispensable bookshelf of magic knowledge, and because of this, everyone should have and read The Sphinx. This belief led us to decide on a price that everyone can afford. What’s inside? 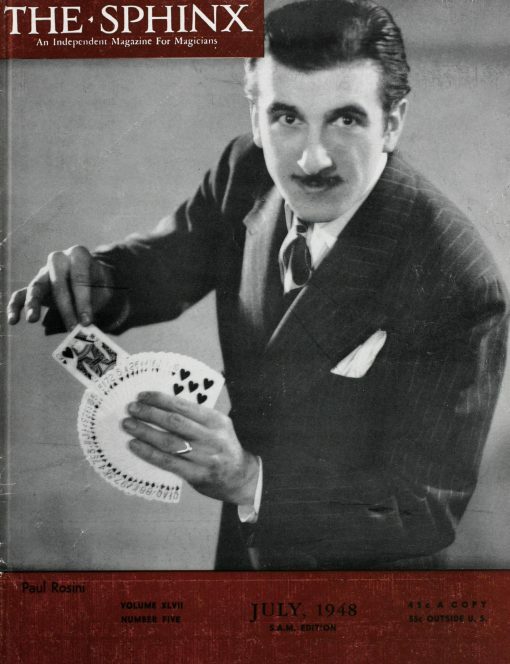 Charles T. Jordan material, Arthur Finley material, news about every imaginable name in magic from Houdini to Fu Manchu to Richiardi Jr. and on top of that magic secrets that rival the greatest books ever written on magic. 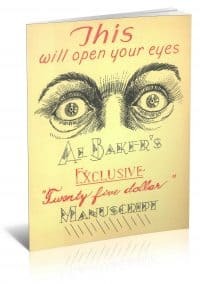 Find the first advertisement for Erdnase’s Expert at the Card Table or see one of the beautiful ads made for Dai Vernon’s privately distributed booklets. 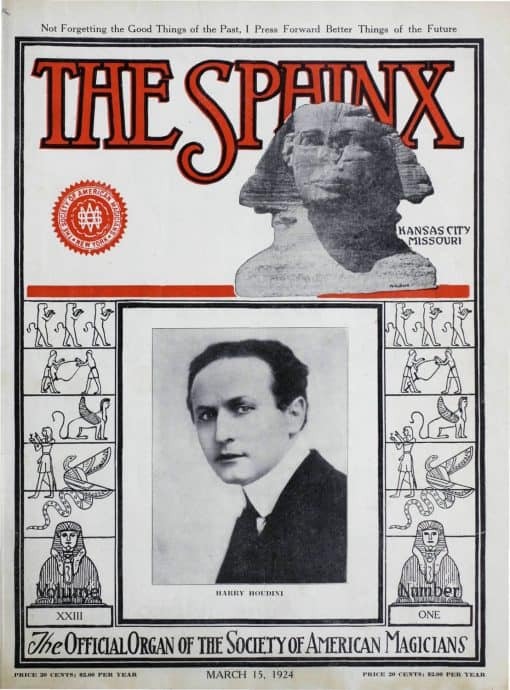 Conjuring Arts has offered The Sphinx for years as part of all levels of our Ask Alexander database but some still would like to have this at their offline fingertips. Now own the Sphinx for only $49.99 postpaid anywhere in the US ($59.99 everywhere else in the world)!